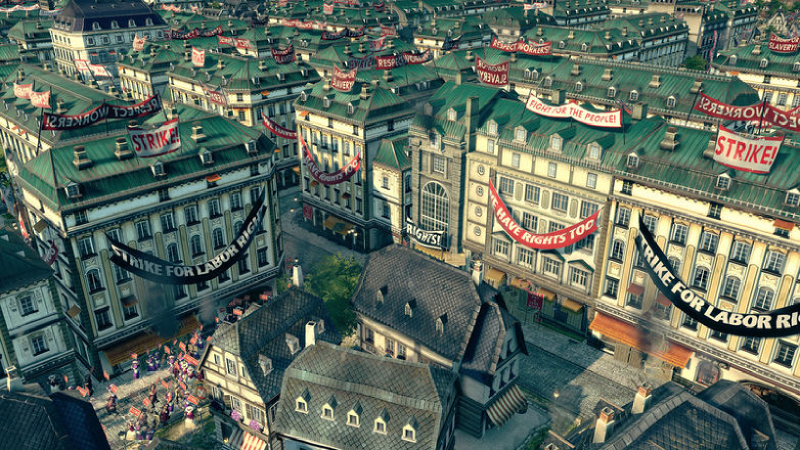 Take your Anno 1800 experience to the next level with a digital soundtrack and more bonuses. 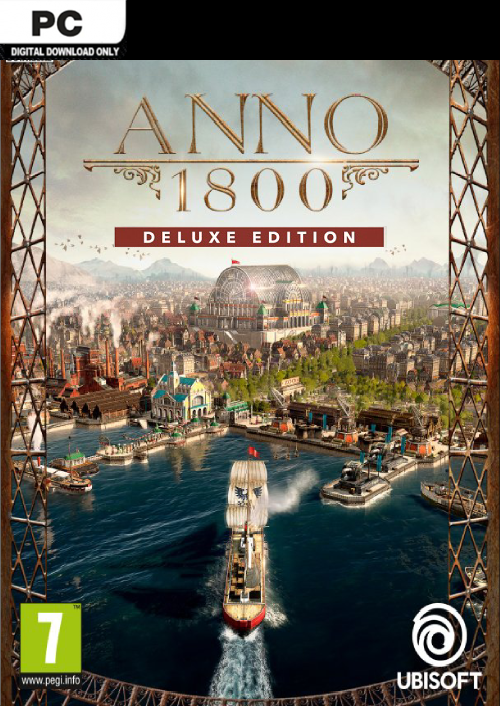 What's included with Anno 1800 Deluxe Edition? 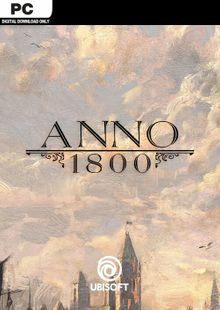 Is there any region lock for Anno 1800 Deluxe Edition? 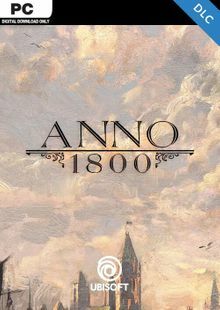 How will I receive my instant download for Anno 1800 Deluxe Edition? 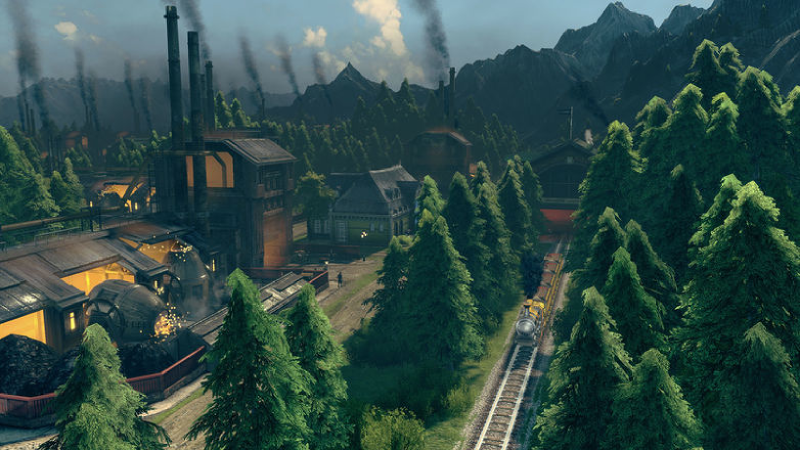 Anno 1800 Deluxe Edition is a rich city-building experience spread across single-player campaigns, multiplayer modes or a highly customizable sandbox mode. 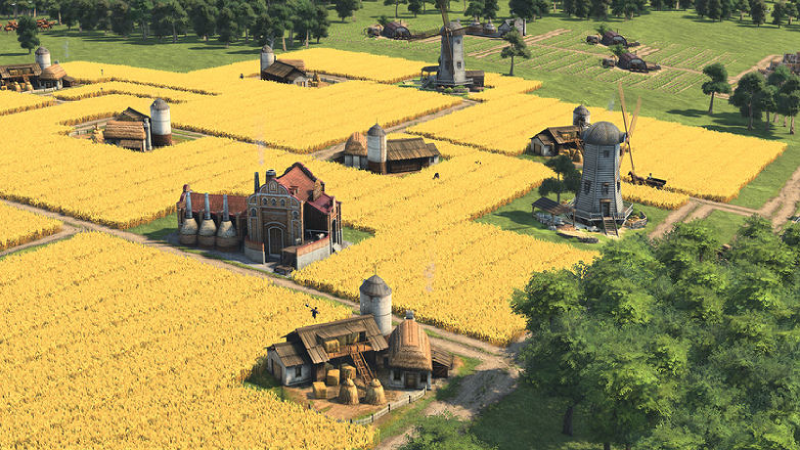 Enjoy beloved features such as AI opponents, shippable trade goods, randomly generated maps and more. 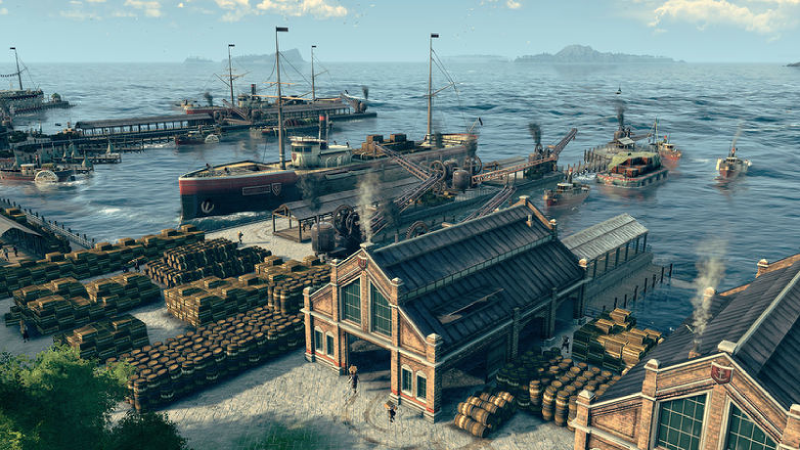 Anno 1800 Deluxe Edition also brings all-new features including a new workforce and the ability to settle in South America. 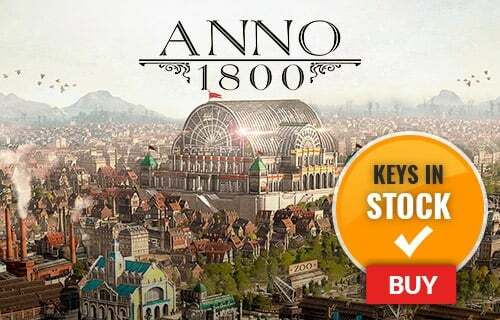 Want to get a free key to play Anno 1800 Deluxe Edition? 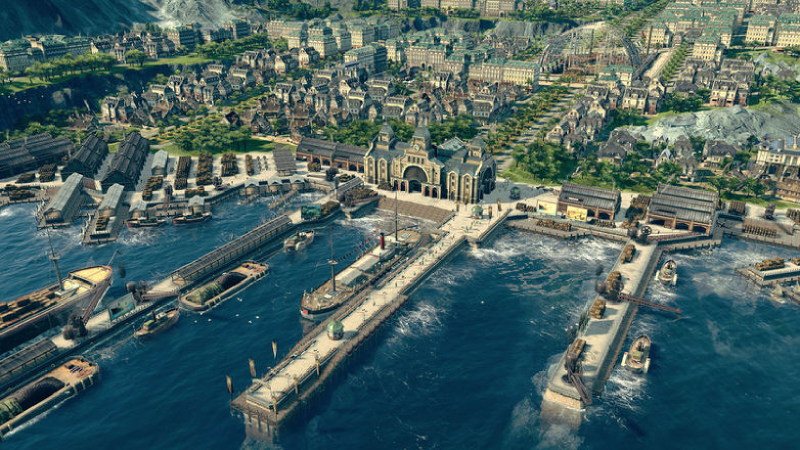 What are the system requirements for Anno 1800 Deluxe Edition?